Marta Mills in this interview discusses destination management, marketing and sustainable tourism challenges in the Caucasus region, especially Georgia. 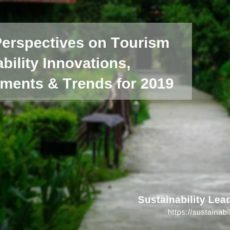 Karmen Mentil, Director of Alpine Pearls, in this interview shares her experience of developing, managing and marketing sustainable tourist destinations in the European Alps. 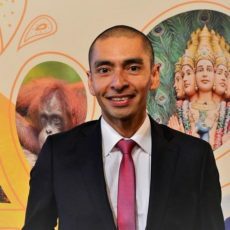 Julien Buot of French organisation Agir pour un Tourisme Responsable (ATR) discusses responsible tourism actors, initiatives and trends in France. 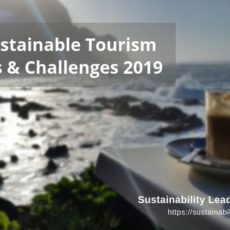 Learn which French destinations lead in sustainability.